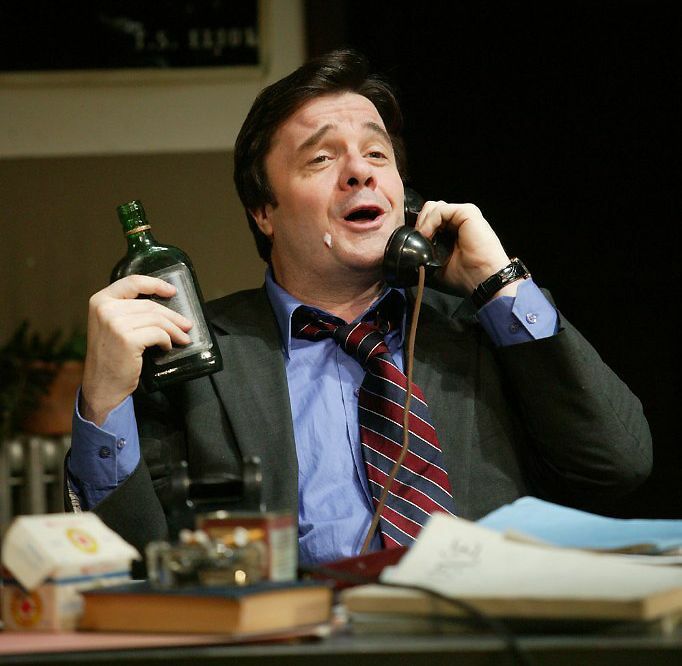 Nathan Lane (born Joseph Lane; born February 3, 1956) is an American stage, film and television actor and writer. 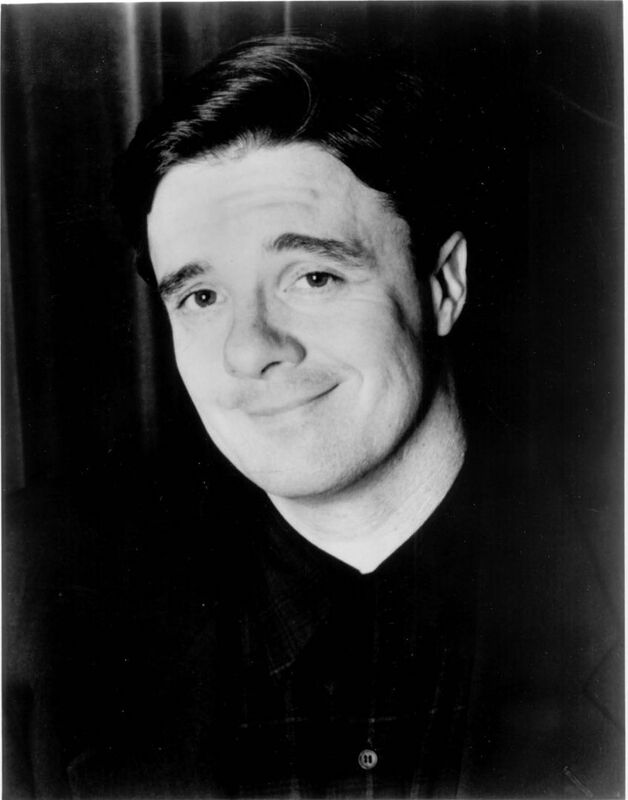 He is known for his roles as Albert in The Birdcage, Max Bialystock in the musical The Producers, Ernie Smuntz in MouseHunt, Nathan Detroit in Guys and Dolls, Pseudolus in A Funny Thing Happened on the Way to the Forum, his voice work in Stuart Little as Snowbell and The Lion King as Timon, and his recurring roles on Modern Family, The Good Wife, and American Crime Story: The People v. O. J. Simpson as F. Lee Bailey. 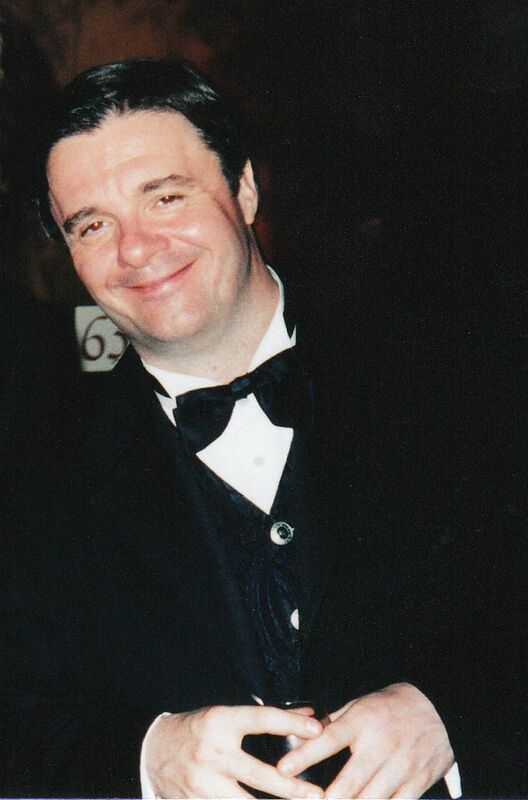 In 2006, Lane received a star on the Hollywood Walk of Fame, and in 2008, he was inducted into the American Theatre Hall of Fame. Read more on Wikipedia.